Jordan Moll Events is a floral and event design studio creating unforgettable experiences built on the personal vision of each of our clients. From floral design, to photo styling, to hand-crafted menus and favors, we are focused on every detail that goes into the way our events look and feel. 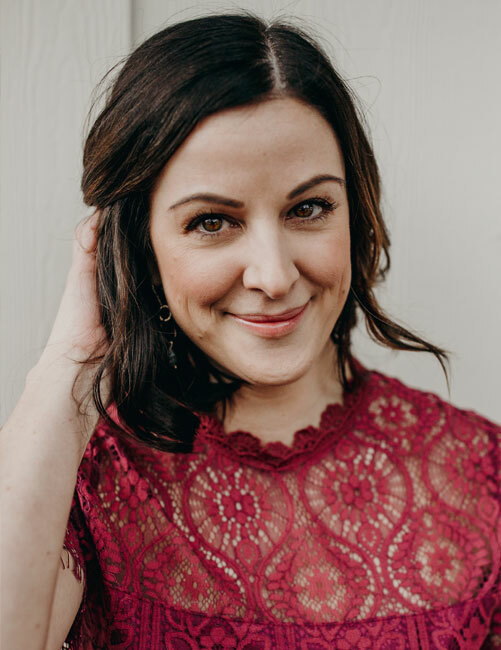 Jordan Moll has over ten years experience designing and coordinating events, weddings, celebrations, and events for individuals and corporations. Jordan’s floral design is lush and romantic, using unique combinations of plants and flowers and styling with a broad array of vessels, from vintage vases to clay pots. Three years as the Entertaining Editor for a local lifestyle publication left Jordan a talented set stylist with an eye for the way props add rich texture to the aesthetic of a space. Jordan spends her free time exploring the Pacific Northwest with her husband and two sons, traveling as often as possible, and creating experiences in her own home for family and friends.